How do you know The Ringling Bros. and Barnum & Bailey Circus is in town? 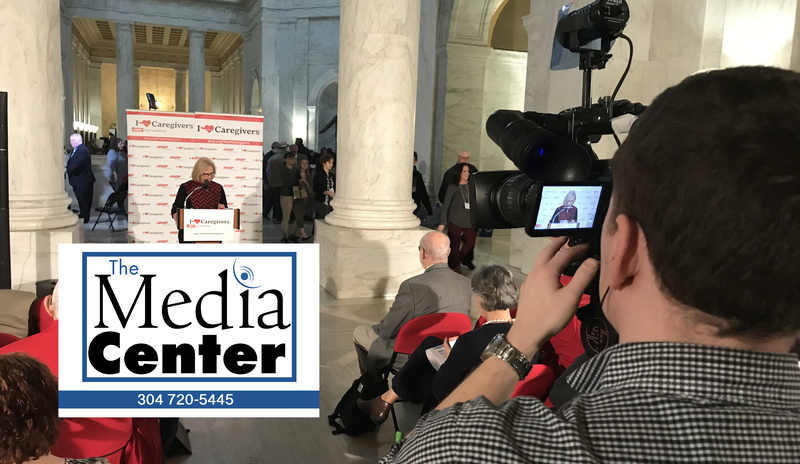 The Media Center provided live coverage of the Elephant Brunch for PT Barnum's 100th Birthday Bash. Check out Dan Shreve manning the camera while Joe Stevens snapped these pictures.